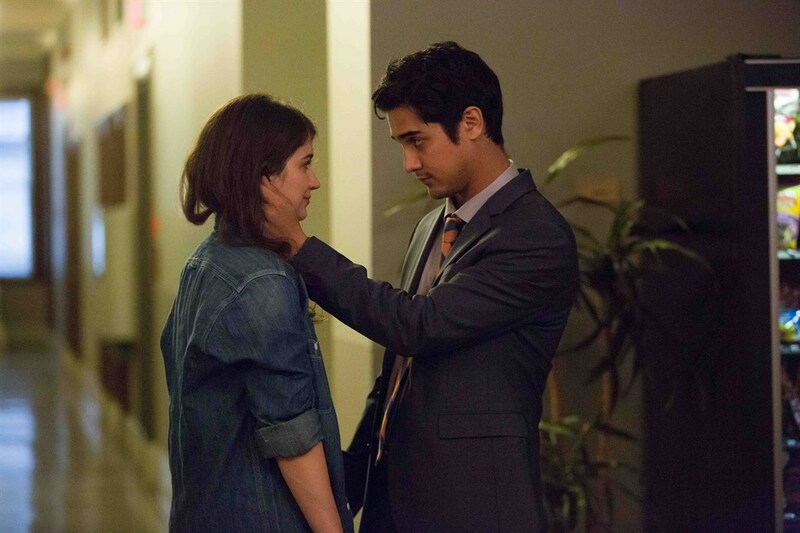 Franny Winters is 22, fresh-faced, barely employed… and she just got married. PAPER YEAR begins with a quickie wedding as Franny and her new-husband Dan throw caution to the wind, take a chance on each other, and say “I do.” It’s all a little crazy, sure, but Franny and Dan don’t give a damn about anyone else’s opinion; they’re in love, full of potential, and giddy at the prospect of the future. But what Franny doesn’t know is just how little she knows. Over the course of the next twelve months, Franny and Dan confront a wave of change and upheaval that puts their commitment to each other to the test. Franny’s fledgling career gets a huge boost, and as she spends more time at work she becomes intoxicated by the newness around her, including her friendship with a married co-worker, Noah. As she develops an intimacy with this other man, and is plagued by sexual fantasies starring him, Franny struggles to understand who she is and what she wants. 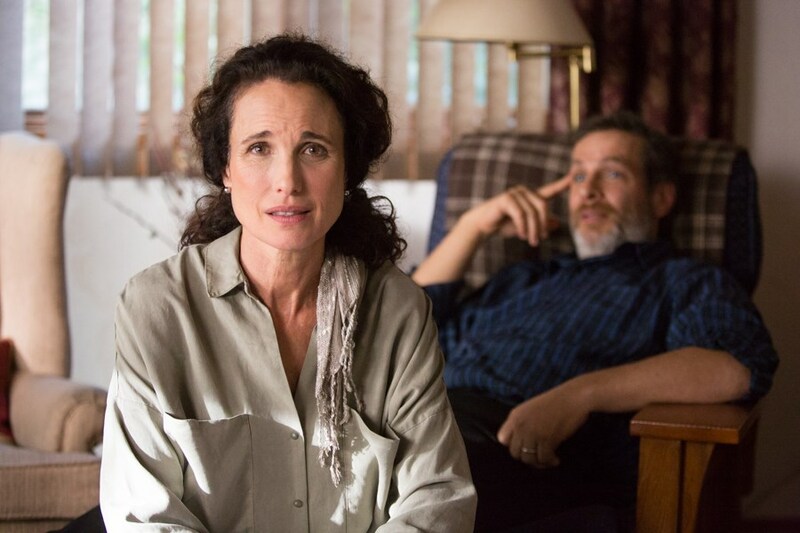 All she knows is that she’s restless and wants more, and she starts to believe she can find her happiness in Noah. 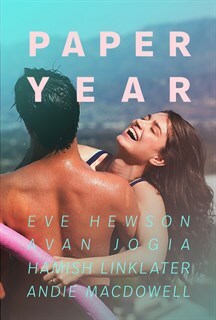 PAPER YEAR is a funny, emotional, honest story about love and the treachery of our choices. It’s about how hard it is to change alongside another person. It’s about how vulnerable we are when we start and end things. It’s about the pain, joy and impulsivity of youth. But mainly, it’s about a young woman trying to grow up and in doing so risks it all and takes a chance on herself.